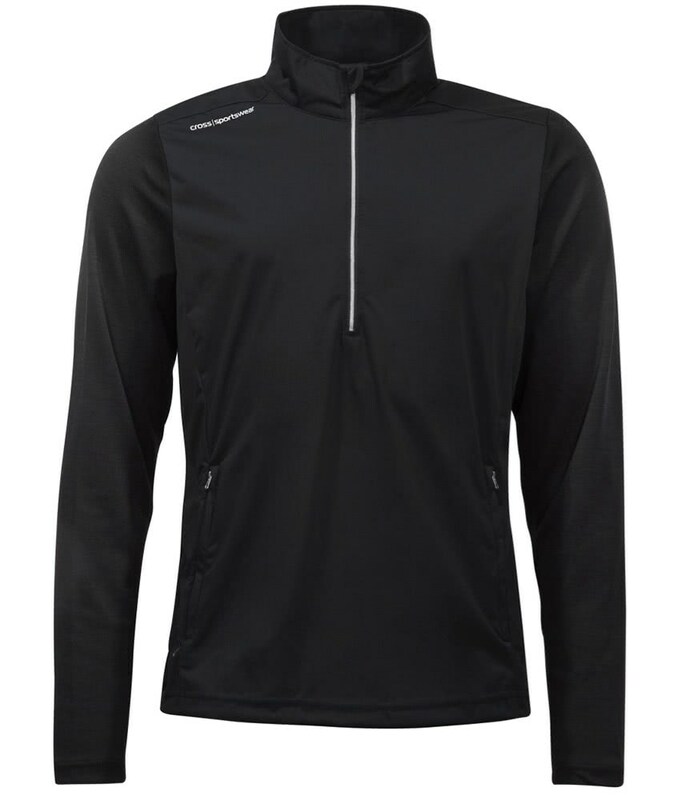 The Cross M Wind Pullover has been engineered to be a versatile midlayer garment that can be worn comfortably under a jacket or as a top layer. To provide enhanced movement, mobility and comfort Cross have used a 2-layer, lightweight, 4-way polyester stretch fabric. The fabric is thick enough to take the chill out of the air and thin enough to wear under a jacket without feeling restricted in your movement. Cross have used this performance fabric to ensure your core temperature stays constant and optimal so that you are able to play your best. 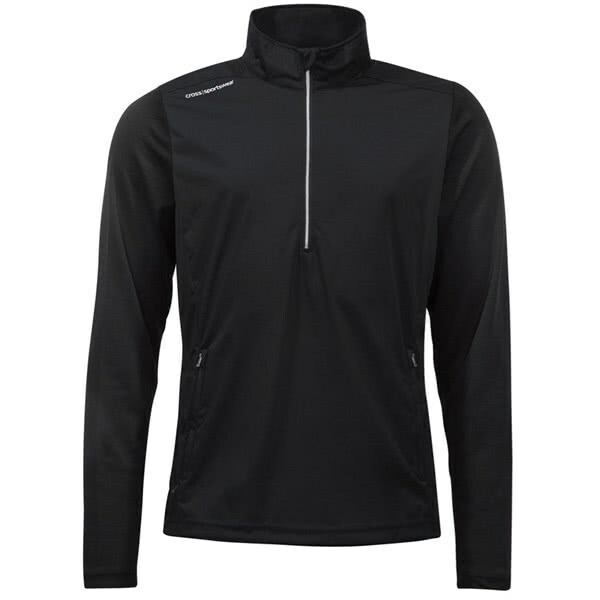 The fabric is highly breathable and moisture-wicking to provide year-round comfort. An elasticated drawstring at the hem allows you to tailor the fit while the long half zip design will allow you to put on and take off with minimal fuss. The zipper design also comes in handy when you need a little bit of air.